Monin raspberry liqueur, or framboise to use the French, captures the delicate yet tangy flavour of the fruit and serves it up beautifully with a deep alcoholic heat. 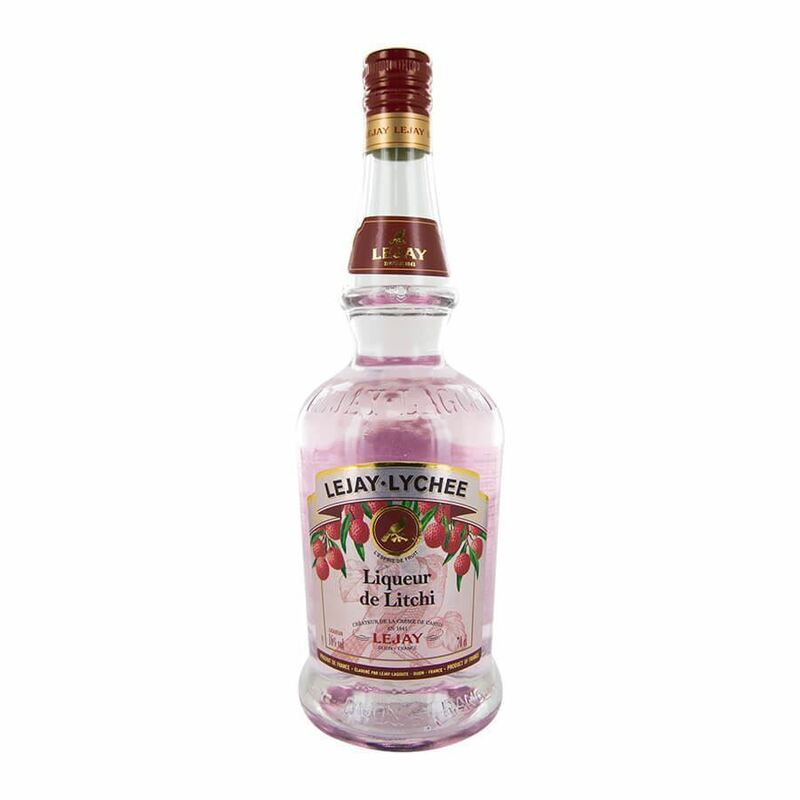 Wild raspberries are used in the production to give it a fresh and herbaceous nose and a slight after-hint of brandy is also present, floral notes ever present and welcoming. sweet, candied raspberry notes linger and help create a perfect balance between sweet and sour.